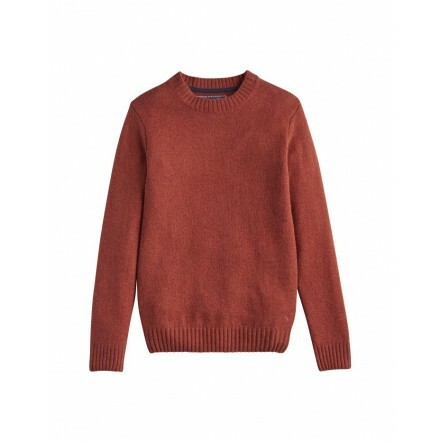 A traditional fisherman-style neckline and a ribbed hem, neck and cuffs make this jumper truly stylish while the soft wool it&apos;s crafted from means it&apos;s an easy to wear piece of knitwear that you&apos;ll find yourself turning to again and again. • Ribbed hem, cuffs and neck. 100% Wool. 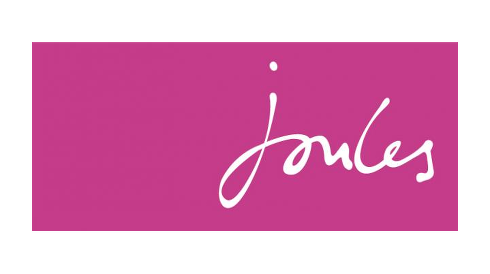 Hand wash only / Reshape whilst damp / Do not tumble dry / Iron on a low heat / Wash dark colours separately.